Show of hands -- who wants to be swept away to a tropical beach right about now!?!? 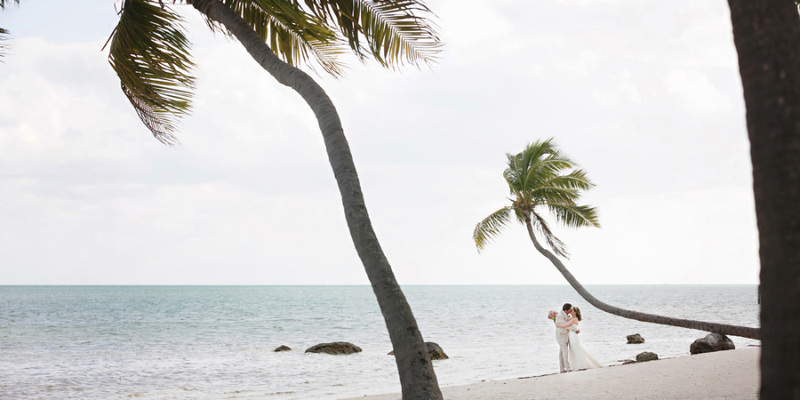 Whether you're experiencing mid-winter doldrums or just crave the feeling of sand between your toes, this album design of a Florida Keys wedding photographed by Julie Wilhite is bound to put you in the vacation mindset! 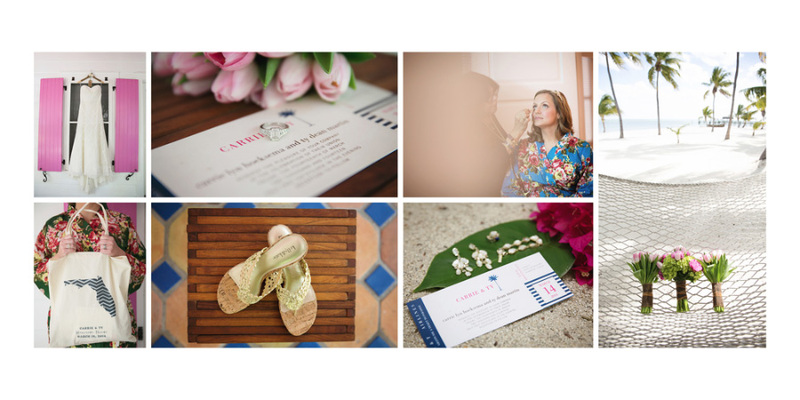 Julie is a Texas-based wedding and portrait photographer whose work we've featured on Align's blog a few times in the past! We just love her ability to tell each wedding's unique story by capturing moments and emotions on camera!